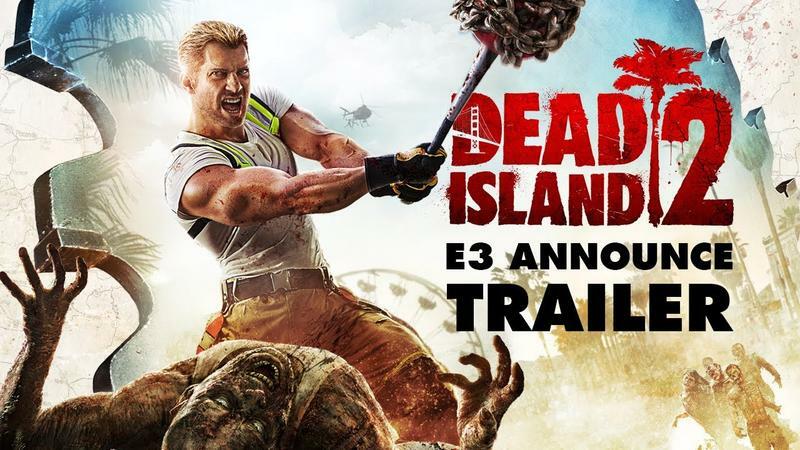 Dead Island 2 Eyes-On Preview - A Zombie Game With a Difference? Listen, I'm super bored of zombie games. But there's one reason I'm interested in Dead Island 2. It's not the thousands of weapons we'll have available, it's not the motorized weapons we can craft, and it's not the new dual wielding option. It's not the new zombie types or the way they're semi-randomly generated to make sure you don't see two zombies shuffling up in the exact same outfit you wore to the party. It's not the multiplayer, which is a shared survival experience that combines player versus player and player versus enemy combat or the scenarios that mix human and zombie AI to create more interesting situations. The reason I'm excited is one simple word: Yager. You might remember the team at Yager for Spec Ops: The Line, a cover-based shooter that was disguised as something else gamers are super bored of – modern warfare games. Not only is Yager the studio behind the game, but at a demo shown at E3 last week, the team revealed that they've brought on Emmy Award-winning writer Anne Toole to pen the story. Toole has previously worked on The Witcher, and she's worked in a variety of other media as well, with her Emmy coming from a web series called The Lizzie Bennet Diaries. The demo we watched ran on a build finished in 2013, so it's hard to tell how the game looks, but the combat is the fun, fast stuff we remember from the first Dead Island. It's looking solid at the very least, and on track for its Spring 2015 release on Xbox One, PlayStation 4, and PC. Sure, it's still possible that Dead Island 2 could be just another zombie game. But with Yager developing it, it could be something very different.